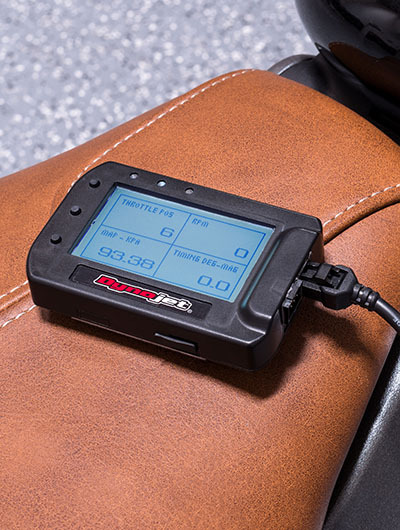 Your Indian and Victory motorcycle is now a flash away from unlocking the hidden power and torque that lurks within, all without adding extra devices or modules! 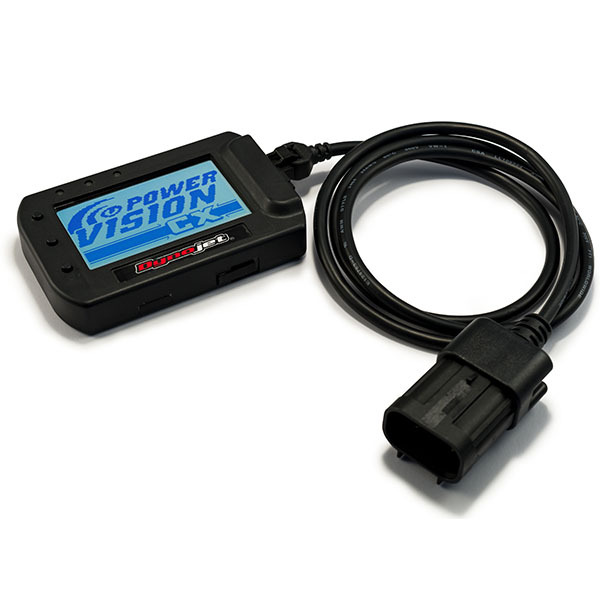 The Power Vision CX interfaces with the ECU through the diagnostic connector and allows you to read the original tune (which can be restored), Flash new tunes, view live data, and data log. Dynojet tunes are available and have modified fuelling, timing, rev limit, idle, and other changes to take advantage of your bikes potential. 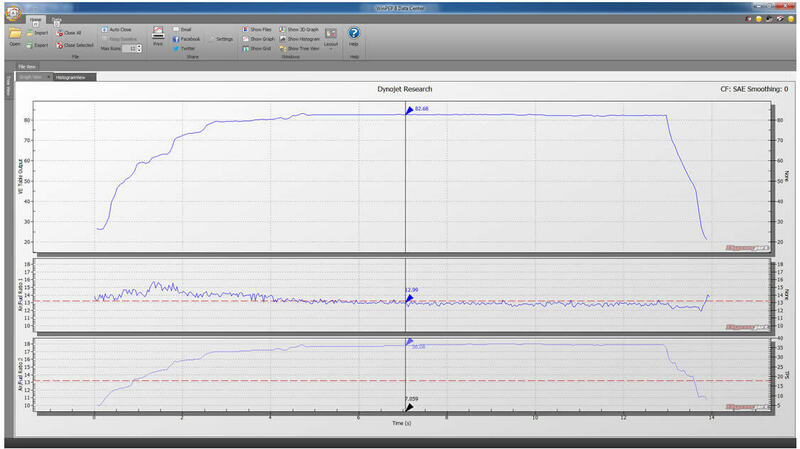 Shops, tuners, and advanced users are enabled to further optimize their vehicles with the included Power Core software. This powerful software suite provides all the tools to perform custom tuning, view and analyze datalogs, and automate corrections using Tune Lab. 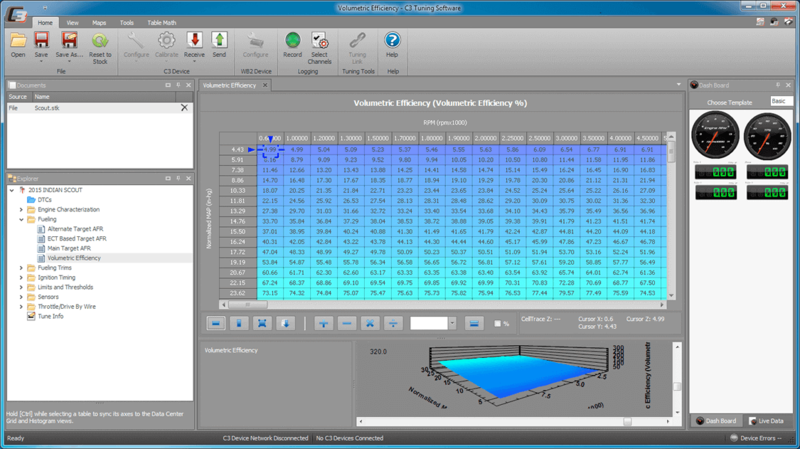 C3 Tuning Software - Adjust all defined tables with live cell tracing, advanced table operations (Horizontal/Vertical/Bilinear Interpolate). Full support for Undo and Redo of all table operations for faster tuning and less time wasted backing up maps. Cell Trace Replay - Clicking on any point in a log file moves the cell trace cursor exactly where it was during the run. Quickly make adjustments without searching for the right axis values. Map Compare - Build tunes faster by leveraging previous work. Map Compare is a fully-featured comparison tool that shows the differences between separate tunes or individual tables within the same map (front cylinder vs rear cylinder tables, for example). 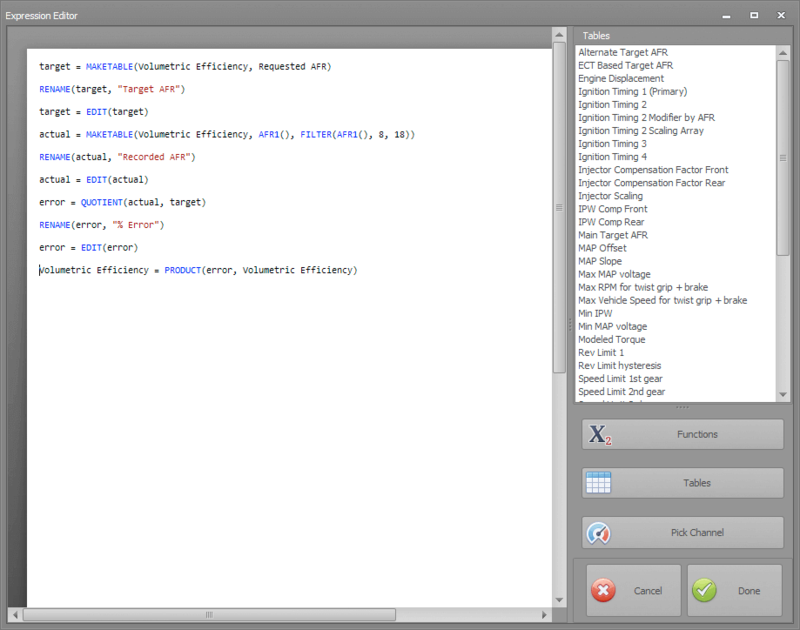 Table Math Scripting - Tune faster and smarter than ever before with repeatable, fully customizable tuning scripts. Tune directly from data logs and make rapid full-table adjustments and never worry about cell-by-cell adjustment ever again. Use pre-built Dynojet scripts, or build your own for full control." 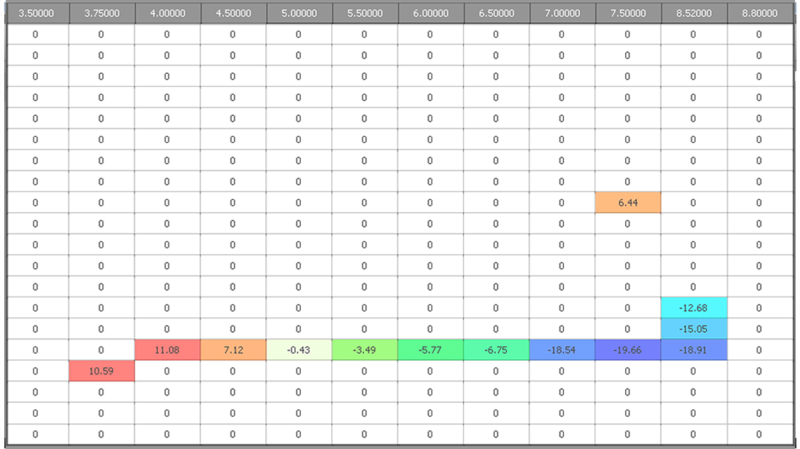 Table DRO (Digital ReadOut) - Don't waste another minute guessing values between cells! Hovering the mouse cursor calculates the exact value at that location in the table. 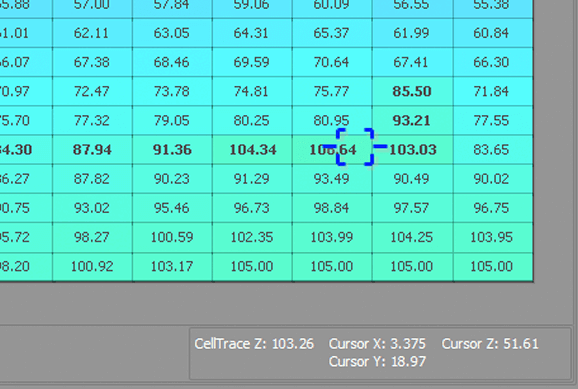 No need to view channels outside C3, the Cell Tracer is calculated as well.